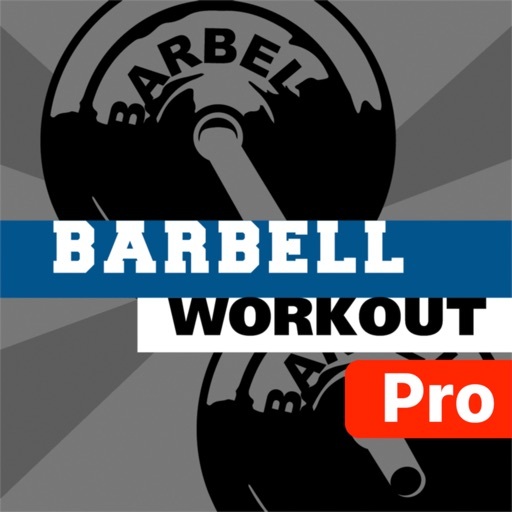 To quicken metabolism, to develop endurance and explosive power, to improve heart work, to chase away low spirits and depression? 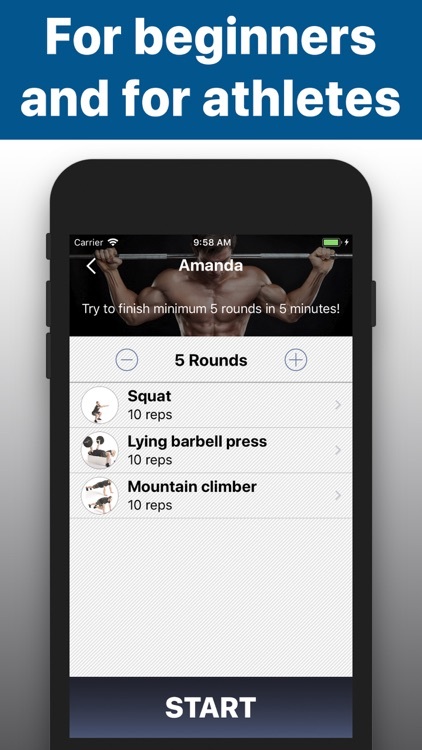 This unusual app is a great helper in your workouts – everywhere, anytime. 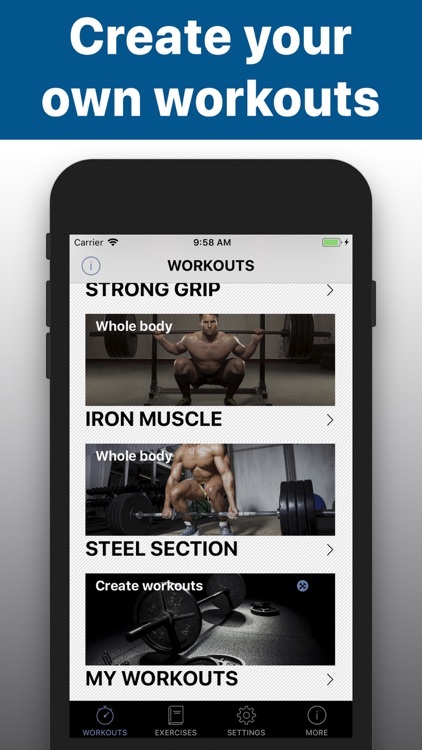 Use it carefully, eat clean, work hard – and result will have nothing to do except catch you. 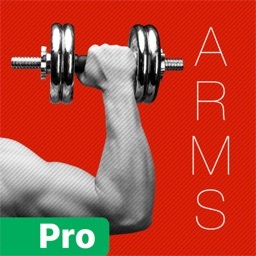 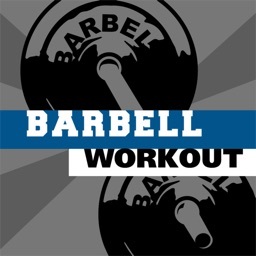 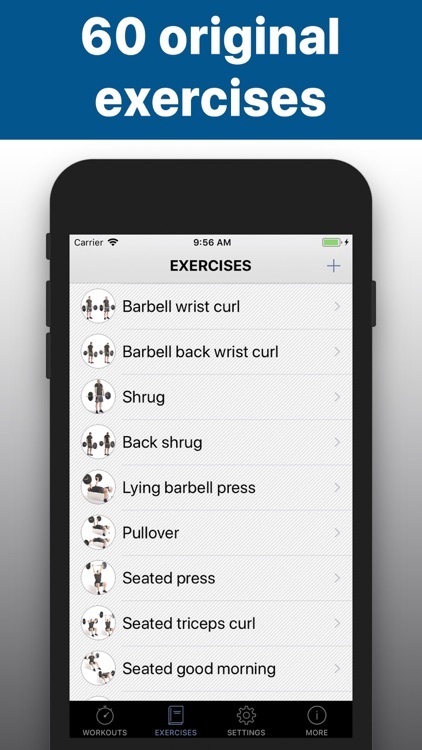 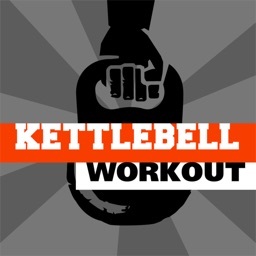 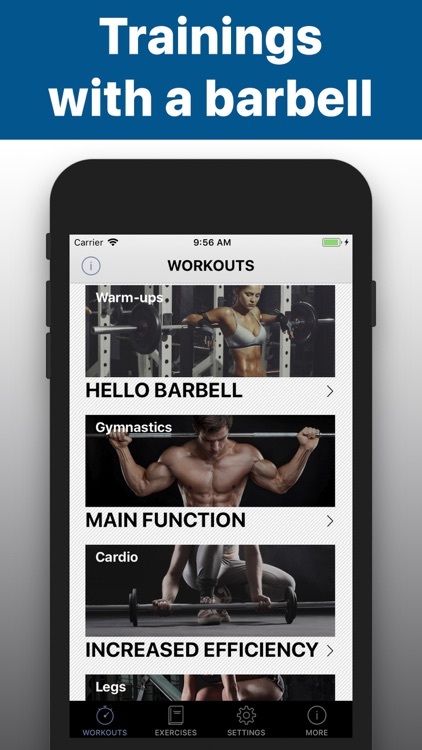 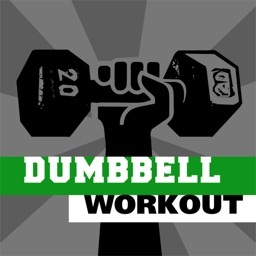 - The app contains 7 workout sections and every section has 15 workouts and none is repeated. 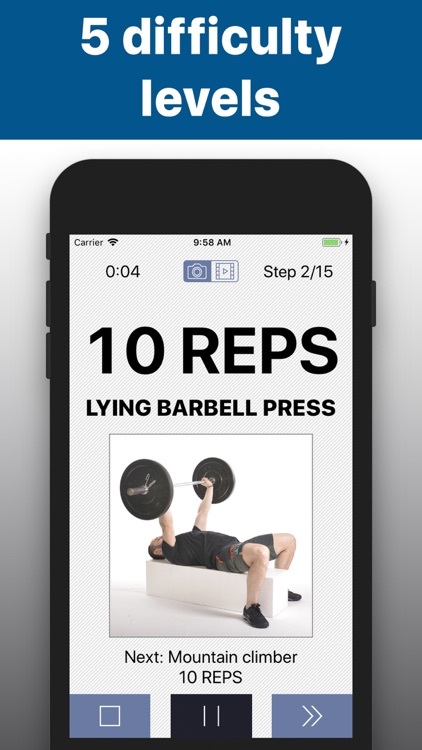 - 105 WORKOUTS and none is repeated.